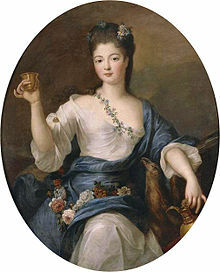 Mademoiselle de Valois is not, in my opinion, pretty, and yet occasionally she does not look ugly. She has something like charms, for her eyes, her colour and her skin are good. 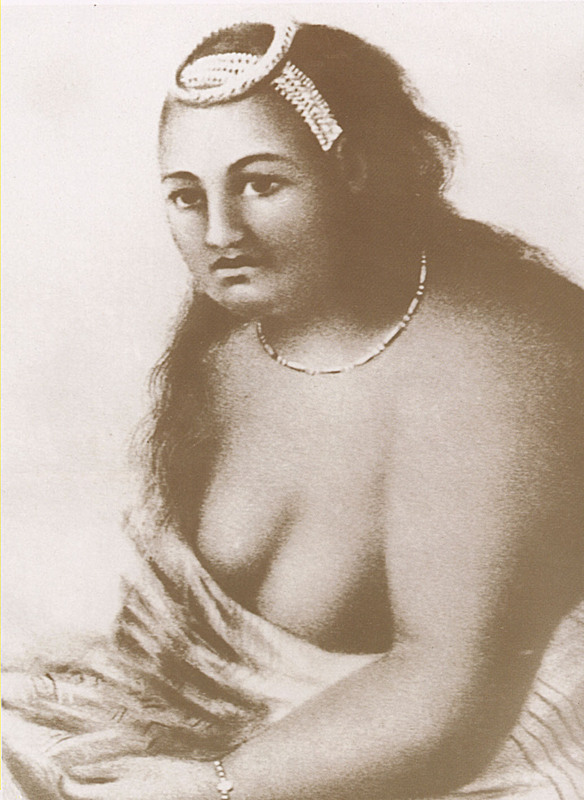 She has white teeth, a large, ill-looking nose, and one prominent tooth, which when she laughs has a bad effect. She has a good deal of the Mortemart family in her, and is as much like the Duchess of Sforza, the sister of Montespan. 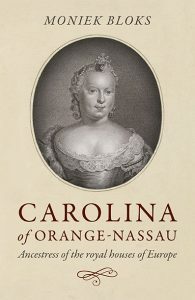 In 1718, Charlotte began an affair with Louis François Armand du Plessis, Duke de Richelieu. He was later arrested for his participation in the Cellemare Conspiracy and Charlotte visited him several times while in prison, and she repeatedly asked her father if she could marry him and if he would pardon him. 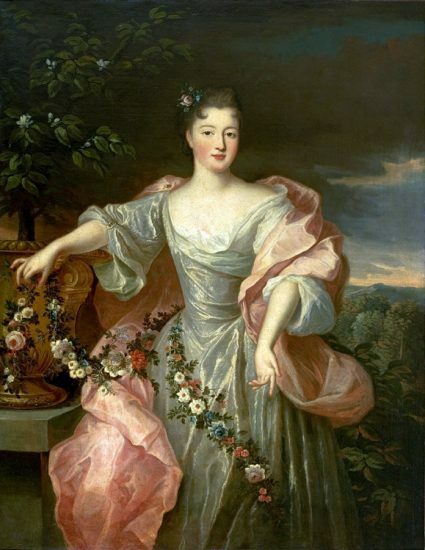 However, she wasn’t the only one at court who had an affair with the Duke, and her cousin Louise Anne de Bourbon became her bitter enemy. Her father had another idea for his daughter, and he accepted an offer of marriage from Francesco d’Est, heir to the Duchy of Modena. She only accepted his marriage proposal on the condition that the Duke was released from prison. They married by proxy on 11 February 1720 and in person on 21 June 1720. Charlotte quickly grew bored of her life in Modena, and one of her father-in-law’s favourite even went as far as to intercept her mail. She began holding small gatherings in her own apartments to distract herself from her boredom. She became very ill with smallpox in September 1720 and even had the last sacraments administered. She recovered but was soon being criticised for not yet producing any children (mind you, she had only been married for less than a year!). 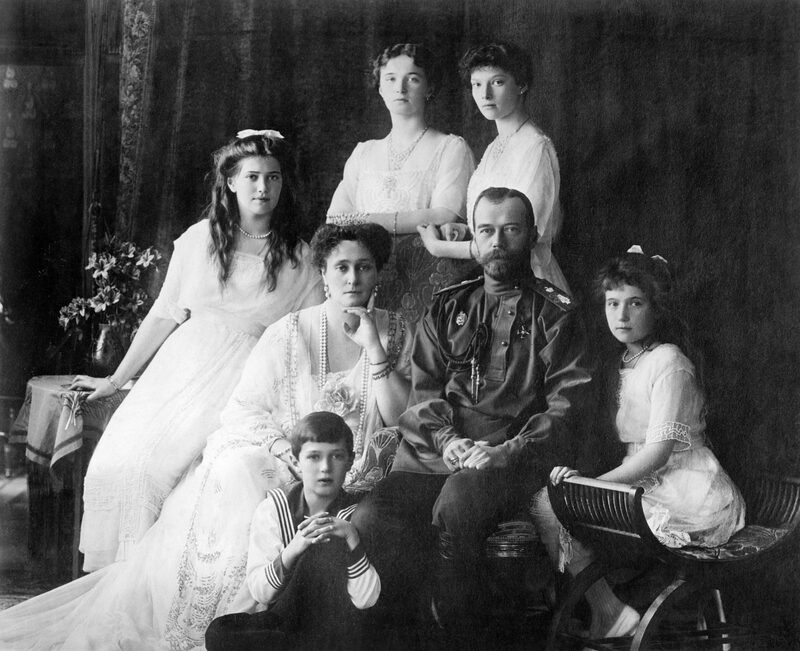 She and her husband would go on to have ten children, although only five would live to adulthood. In 1727, she was visited by her former lover in Modena, and they resumed their affair. They were soon found out, however, and her husband sent her back to France, although she returned to Modena later that same year. In 1734, she and her husband travelled incognito to Paris, but the reception was cold. Her husband was recalled to Modena in 1735, and Charlotte asked to stay behind, although this was only granted on the condition that she live at the Val-de-Grâce Abbey. Her husband returned in 1736, and he became the reigning Duke of Modena in 1737. Charlotte only returned to Modena in 1739 and attempted to make it more fashionable. She gained a new daughter-in-law in 1741 when her son, Ercole married Maria Teresa Cybo-Malaspina. A few years later, during the War of the Austrian Succession, Charlotte asked to return to Paris with her eldest daughter. The Duke of Richelieu helped to secure the permission, and she was finally received there with all honours owed her due to her rank. She managed to secure her daughter’s marriage to richest noble in France, the Duke of Penthièvre. They married in 1744 and became the parents-in-law of the infamous Princesse de Lamballe. For her fourth daughter, she also managed to secure a French marriage. Princess Maria Fortunata married Louis François II de Bourbon, Prince of Conti but the marriage was extremely unhappy. When she returned to Modena in 1759, her husband had found himself a mistress. She decided to travel around Europe but still ended up back in Paris, where she died on 19 January 1761.